Automated outsourcing services set to challenge existing market. 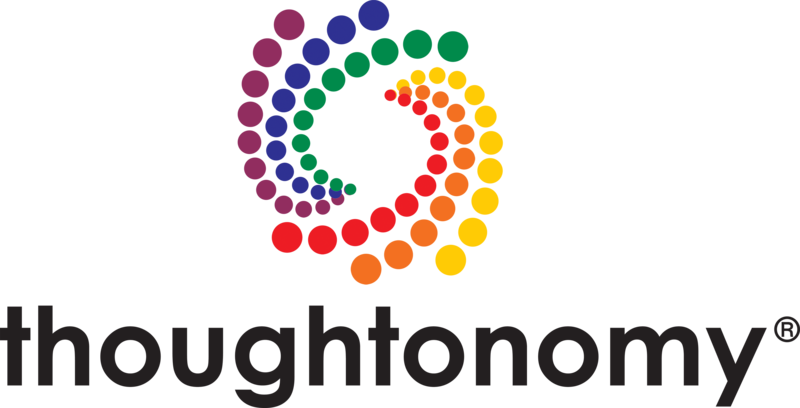 Thoughtonomy, the award-winning technology company today announced a landmark contract agreement with Symphony Ventures which provides the global services firm with access to its market-leading Intelligent Automation platform and marks a significant evolution in the business process outsourcing (BPO) and automation services market. 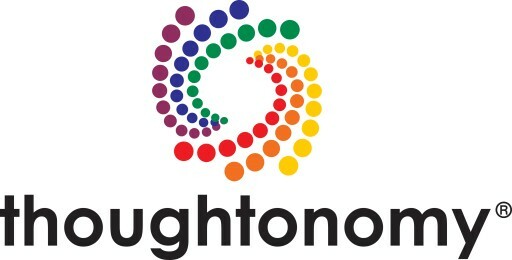 Thoughtonomy’s Virtual Workforce® platform will enable Symphony Ventures to provide their clients with access to on-demand and highly flexible intelligent automation through digital labor that can be used to support the digitization and automation of knowledge across the front and back office departments. The platform includes finance and accounting, customer services, operations and support, which can either be managed by the client or provided by Symphony Ventures as an outsourced service. The contract will provide a platform sized to deliver over 2.5 million work hours per year, and capable of automating the work of up to 4,500 people. The platform uses Artificial Intelligence (AI), and Robotic Process Automation (RPA) techniques. The Virtual Workers can be taught tasks including highly structured, rules-based processes, as well as those which require interpretation, translation or natural language understanding, which it will then orchestrate for execution by simulating the actions of a human worker. “The rise of the digital workforce will usher in a new era of working – smarter, better and faster. We’ve seen an increasing demand to go beyond RPA, and to move from technology evaluation to production deployments at scale which truly transforms business operations, and we’re delighted to be working with Thoughtonomy because their Virtual Workforce is a highly flexible intelligent automation platform, which can revolutionize the way we and our clients do business”, said David Poole, CEO, Symphony Ventures. This news comes during a period of impressive growth; UK based Thoughtonomy has consistently reported Year on Year growth over 300%, with an increase of 316% reported in 2017. Last year the company expanded internationally with offices in New York and Austin and in January launched an R&D hub in Manchester, UK. Thoughtonomy was founded in the UK in 2013 and now works with over 150 clients in 27 countries and has offices in London and Manchester in the UK, New York, and Austin in the US. Thoughtonomy’s technology combines the principles of Cloud Computing, Software Robotics, and Artificial Intelligence to provide a platform for the digitization and automation of office work. Once taught, Virtual Workers simulate the actions of a human worker – using and interacting with business applications without any changes to those applications. The workers use the information to make the same decisions as a person would, and after being taught a process, can execute it without error, 24 hours a day and at machine speed. And as they do, they learn to improve and optimize their work. Symphony Ventures is a global consulting, implementation and managed services firm specializing in Robotic Process Automation (RPA), Intelligent Automation and other inspired delivery models to help enterprise clients digitize operations. Symphony has clients in more than 23 countries in every major industry and works with leading software providers including Blue Prism, eNate, and UiPath. In response to changing market trends, the company continues to expand its digital ecosystem of tools to offer comprehensive Digital Operations solutions for clients. Symphony has headquarters in London and offices in the U.S., Poland, Latin America and India. Founded in 2014, Symphony has been ranked an RPA Service leader by HfS Research, a leading service delivery automation (SDA) provider by Everest Group, a Cool Vendor by Gartner and received the 2017 Blue Prism Partner Award for Best Practice and Implementation. Symphony is the only firm in the world accredited as a training partner of both Blue Prism and UiPath. For more information, visit http://www.symphonyhq.com and follow the company on Twitter at @SymphonyVenture or LinkedIn as Symphony Ventures.